In this tutorial, we going to see how to get a city and state using zip code. I created a simple application using Google Maps Geocoding API. This API makes it possible for us to easily grab a city and state from zip code data entered in the form. 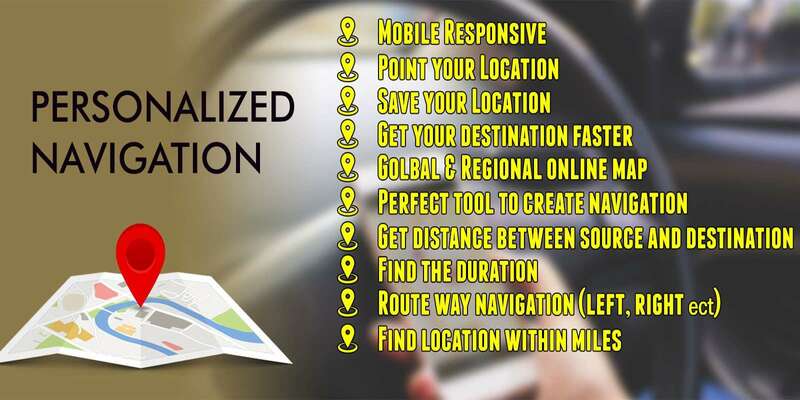 First we need to know about geocoding, it is the process of getting the geographic coordinates (like latitude and longitude) from the addresses. First, you need to get your own API key to utilize on Google Map API. You can get your own key from here. Once get your key, you will just add the key in code near YOURKEY. The Geocoding API service is free up to 2,500 requests per day, which will be fine for most and additional costs past that if you need it are very reasonable. You can check out a cost estimator on their Pricing and Plans page. Create a form with three fields zipcode, state and city.